Izy is a registered sole manufacturing brand. It has a range of hygienic soles, a comfort range of leather soles and a range of sport soles. This range of high quality soles was produced by foot care industry experts. 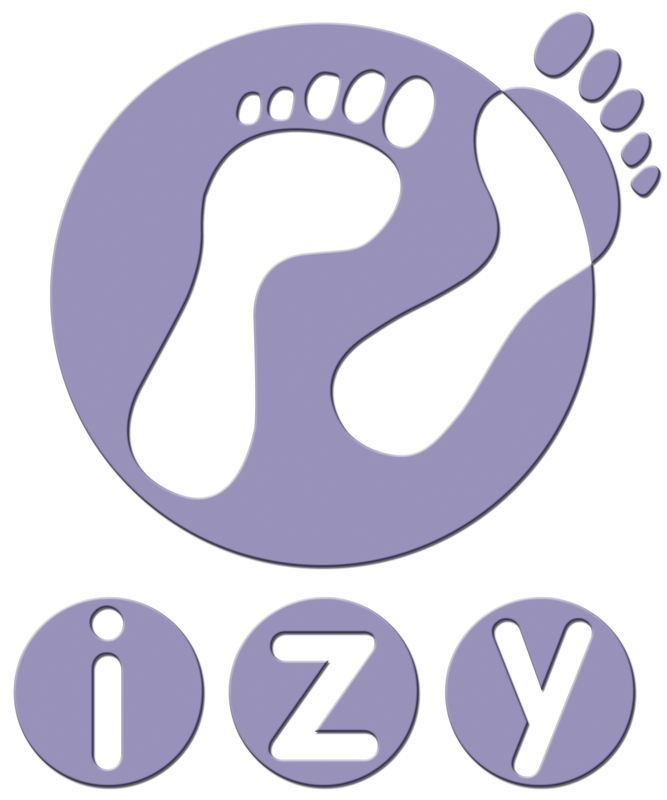 Izy Soles and foot care are available in shoe stores as well as shoe repair shops.